I am filled with optimism as I write this. 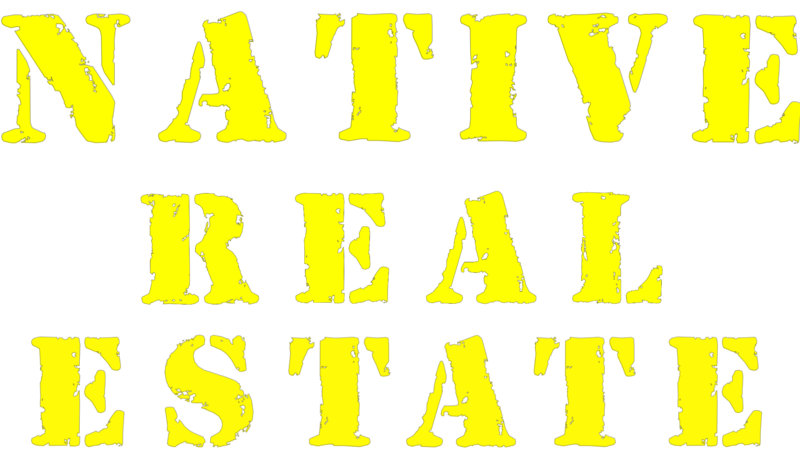 As a central Texas based real estate broker and business owner I'm estatic. New home sales, resales and land sales are booming for us at Native Real Estate. People are moving here in droves due to our low cost of living and job opportunities. Our military is going to get the funding it needs to keep that vital part of our economy strong. We also seem to have leaders in local governments and school boards that realize what's coming and are doing a great job planning for all this growth. 2018 is the year we've all been waiting for. Let's enjoy it, be thankful for it, and Rock On!